We all deserve a little pampering now and then, so combining your ski holiday with a spa package adds a more rounded sense of well-being. Ski and spa resorts offer tailor-made treatments for skiers, along with a huge choice of luxurious beauty and relaxation options for their non-skiing companions. It’s not only natural thermal spa destinations that offer all the benefits of aqua-therapy – look for ski resorts that have balneotherapy centres, providing a beneficial and relaxing alternative to skiing. …spas are once again providing luxurious escapes from everyday cares and pressures. Thermal spas are located where naturally hot springs emerge from below ground. As the water rises through the earth it is gradually enriched by mineral salts and trace elements. The composition, temperature and properties of each spring is unique and offers specific curative and therapeutic benefits. In the Rhône-Alpes region alone there are hundreds of springs, of which about twenty are exploited under well-known brand names like Evian, Badoit and Vals. Although the thermal spas continue to be effective in treating many ailments, the current trend is more for relaxation, and well-being treatments, and the spas are once again providing luxurious escapes from everyday cares and pressures. So now we can all enjoy the benefits they have to offer. Thermal spas were first developed by the Romans, and from the 17th Century their curative powers began to be rediscovered, this time by the wealthy. The advent of mass tourism in the early 20th Century brought about an expansion of the spa towns, with stylish villas and hotels created to accommodate the masses. Do you want to enjoy the natural benefits of thermal springs ? 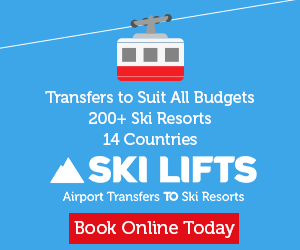 If so, this will narrow down your choices and you can select your destination according to the presence of a thermal spa and the treatments and services offered, after which you can consider your skiing and accommodation preferences. 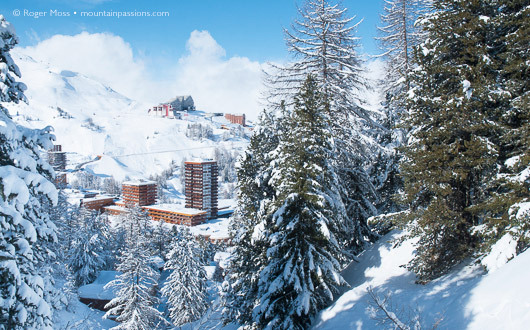 In the French Alps, Bride-les-Bains, with its gondola lift connection to the foot of the slopes in Méribel, offers great spa facilities and ski accommodation deals which are 30% to 50% cheaper than the higher Three Valleys resorts. 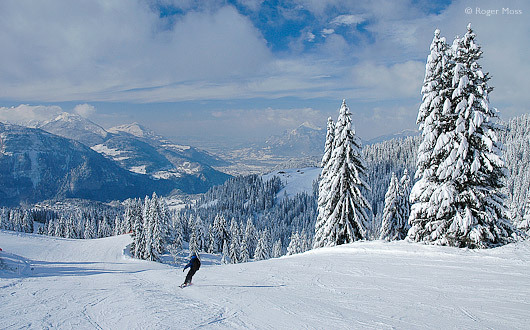 The traditional spa town of St Gervais, is superbly located just 45 minutes from Geneva and between Megève and Chamonix – making it an attractive option for skiers and non-skiers alike. Why not consider the French Pyrénées? 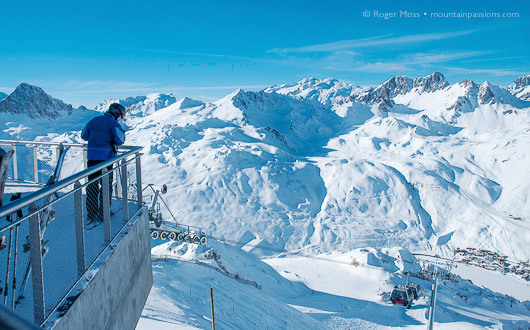 Many resorts have their own spa centres,including Cauterets (Bains du Rocher), Luz Ardiden (Luzéa), Saint-Lary (Sensoria) and Peyragudes (Balnéa)— and La Mongie is less than 30 minutes from the wonderful Aquensis in Bagnères-de-Bigorre. Does everybody in your party want to ski? If everyone wants to make the most of their time on the slopes, choose a resort which has a spa centre or on-mountain spa facilities. At the end of a tiring day you won’t want to make a long descent to a large town, or endure a bus ride. Besides, after your pampering session, you should relax and enjoy the end of the day. 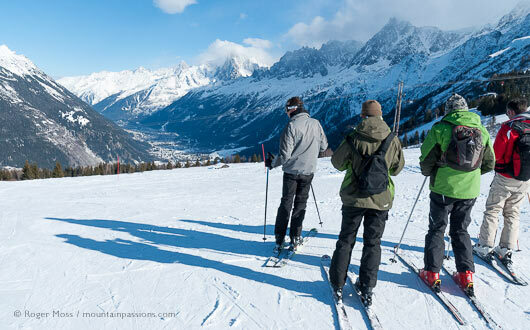 If you have non-skiing companions, consider other activities they might enjoy, such as snow-shoeing, swimming, dog-sledding or even shopping. Can I take the children? Make sure there are no restrictions before you take the children to a spa. Some areas may be out of bounds to young children to maintain a sense of calm and many establishments restrict the use of facilities such as Jacuzzi’s and steam rooms. Family tickets offer great value and if you can share the responsibility of child-care, there’ll be plenty of time for a massage or beauty treatment. Children must be accompanied at all times. 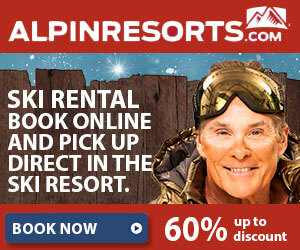 Can I afford both ski and spa? Many self-catering ski apartments and hotels have free access to well-being and fitness centres, quite often accessible without having to leave the premises. Beauty treatments are charged extra, but the pool, Jacuzzi, sauna and usually use of the fitness suite are all included in your accommodation fee. 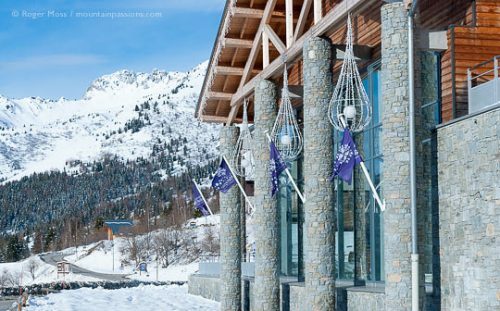 Most thermal spa centres are now much more accessible to the general public and remain open in the evenings so skiers and families can relax after a days activities. Many spa centres have recently had makeovers and no longer have a ‘medical’ feel to them, although many centres continue to treat various disorders and ailments. Check for family or group tariffs and at busier times make sure you book any massages or treatments in advance. Look out for winter promotions to help soothe aching limbs, or special discovery packages such as at Brides-les-Bains where you can relax over two days with plenty of pampering and beauty treatments – great for a girls-only short break. Prices vary from centre to centre, with some resorts more expensive than others. At Aquensis in the Hautes-Pyrénées you can purchase a package which includes one spa treatment and a 2-hour Aqua Pass (access to recreation and hydromassage pools, sauna and hammam) from 17,50€. 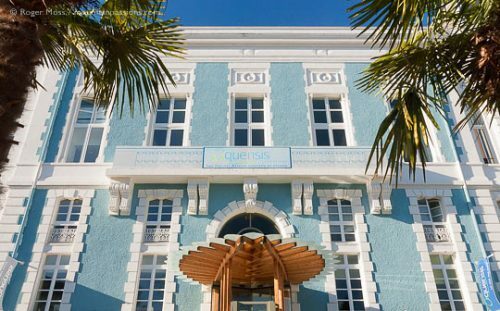 At the Thermes St Gervais in the French Alps, you can book massages under the thermal waters from 50€ for 20 minutes but enquire about taster sessions which might be better value. CGH-Residences ‘Ô des Cîmes’ Spas d’Altitude offer a selection of specially tailored après ski massages such as a full body treatment lasting 60 minutes costing 80€, as well as a full range of other massages and beauty treatments. Check out our featured accommodation on our ski resort reviews as many residences and hotels have their own spa and well-being facilities. Some ski resorts have aqua centres which add another dimension to activities other than ski in winter and in summer, a refreshing place for fun and well-being. Visitors have the opportunity to relax in hydrotherapy pools or soothe those muscles with Jacuzzi, hammam or a personalised massage. 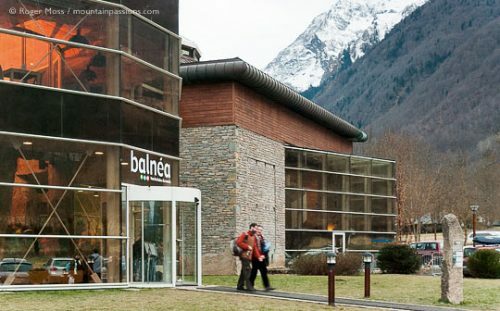 Pictured right, the Balneotherapy Aqua Centre at Saint-Francois Longchamp in the French Alps. 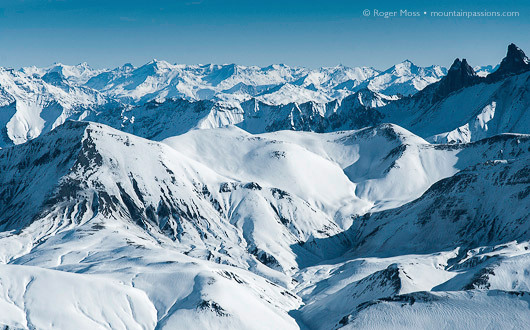 See our Practical Information section for a list of ski and spa resorts to help you decide where to ski this winter. Spa pool and well-being treatments are ideal for non-skiers, especially when they can take advantage of quiet times during the day when entry tariffs can be slightly cheaper.